If you have been looking for a subcompact crossover SUV that can adapt to almost any condition, look no further than the 2017 Subaru Crosstrek. This fantastic model is already a familiar sight on the roads even though it has only been on the market for a few years. 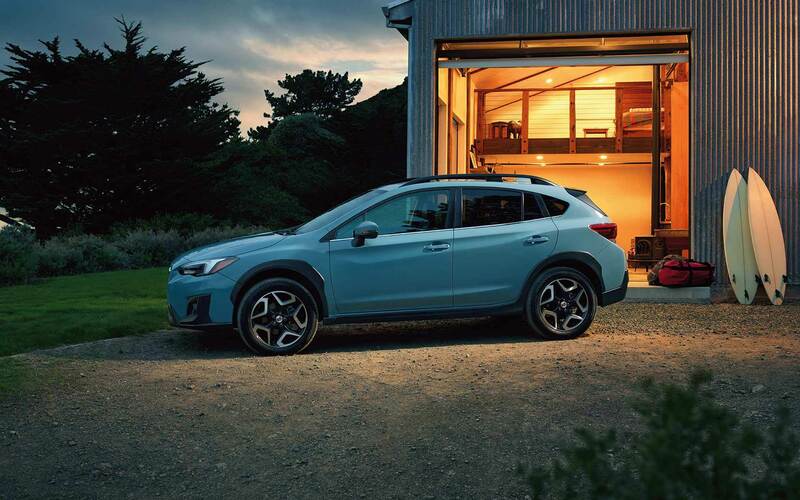 Customers have instantly fallen for the Crosstrek due to its classic Subaru capability, versatile and sporty design, and innovative safety features. The 2017 Crosstrek has gained some great new features, including the new 2.0i Premium Special Edition which adds many of the brand's cutting-edge driver assistance features in addition to unique interior trim elements. Subaru has equipped their Crosstrek with a truly dynamic drive system, and it features the brand's Symmetrical All-Wheel Drive system which is one of the most critically acclaimed drivetrains. It is permanently engaged and can easily direct power to whatever wheel has the best grip. Additionally, the Crosstrek's drivetrain is overall lightweight which helps to maximize fuel economy. The standard engine is a 2.0-liter boxer four-cylinder engine which produces 145 lb-ft of torque and 148 horsepower. A five-speed manual transmission comes standard, but you can alternatively choose to mate the engine to a continuously variable automatic transmission. If you love the design of the Subaru Impreza, you will appreciate the inspiration that the Crosstrek has taken from it. However, the Crosstrek is unique in that it has an impressive 8.7-inches of ground clearance which increases the overall ride height in comparison to the Impreza. The interior has been crafted with great quality materials, and the cabin is intuitively laid out so that drivers can easily access any feature that might need. The interior is spacious and can offer up to 52 cubic feet of cargo space. The standard equipment list will include a tilt-and-telescoping steering wheel, Bluetooth, a multi-function display with convenient fuel-economy info, and cruise control. Also standard is a 6.0-inch Starlink infotainment system, and it comes with a rearview camera. Some of the features offered on the higher trim levels include a moonroof, a larger Starlink screen, dual USB ports, and SiriusXM Radio. The new Premium Special edition, which is making its debut for 2017, will also provide a push-button ignition, an automatic climate-control system, leather upholstery and other high-end features. Is there much ground clearance with the Crosstrek? Yes! The Crosstrek has an impressive amount of ground clearance, measuring in at 8.7 inches, meaning you can handle a variety of terrains and snowy conditions with ease. Is there some sort of schedule I should keep to when servicing my vehicle? The 2017 Subaru Crosstrek will come standard with roof rails across the lineup, making it easy to haul your skis, bikes, kayaks, and more! The 2017 Subaru Crosstrek is sure to impress for the new year, as it comes standard with a dynamic all-wheel drive system and can handle a variety of terrains with an agile performance wherever you take it. 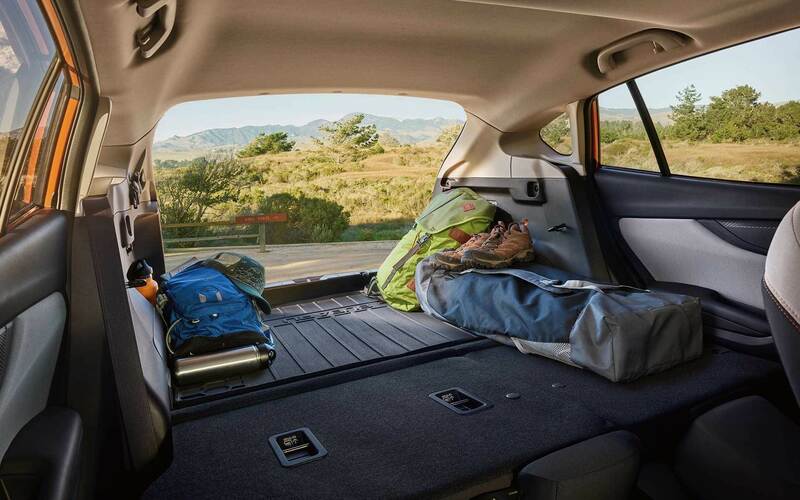 The Crosstrek is loaded with great features at every level, and the interior offers plenty of space for passenger comfort and cargo. 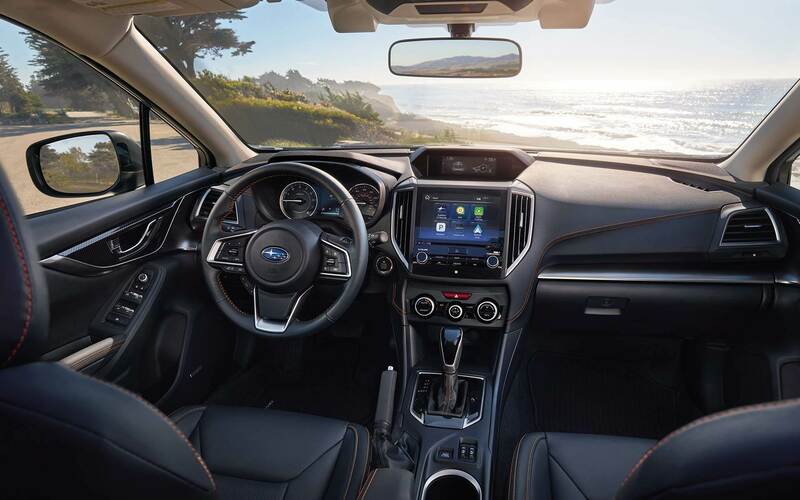 Furthermore, the Crosstrek boasts some of the most impressive driver assistance features on the market, which ensures peace of mind during the daily drive. For example, the optional EyeSight safety system will enhance the driver's awareness through lane-departure warning, adaptive cruise control, and both collision warning and mitigation. We would love to set you up for a test drive in the 2017 Subaru Crosstrek so get in touch with us today at Reedman-Toll Subaru!